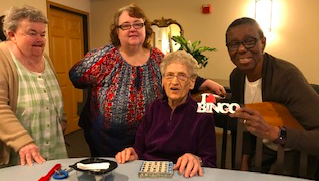 Como Park Falcon Heights Living at Home Block Nurse Program provides these communities with trusted resources and services that cater to our neighborhood seniors and their families. 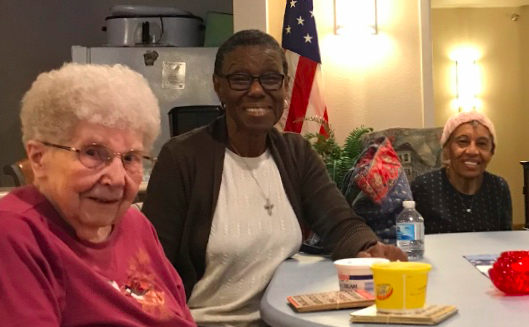 We organize transportation, volunteers, respite, in-home nursing, and referral services to be as effective as possible so that elders are able to remain in the homes they love. Whether you are returning to your home after a hospitalization or need support while caring for a loved one, we are here for you and your family. We coordinate home health care and hospice services for those covered by Medicare, Medical Assistance, or private insurance. We also offer private pay options based on a sliding fee scale. Como Park-Falcon Heights Living at Home Block Nurse Program is funded by the Minnesota Department of Human Services, Ramsey County, City of St. Paul, Ward 4, Metropolitan Area Agency on Aging, and many individual donors. 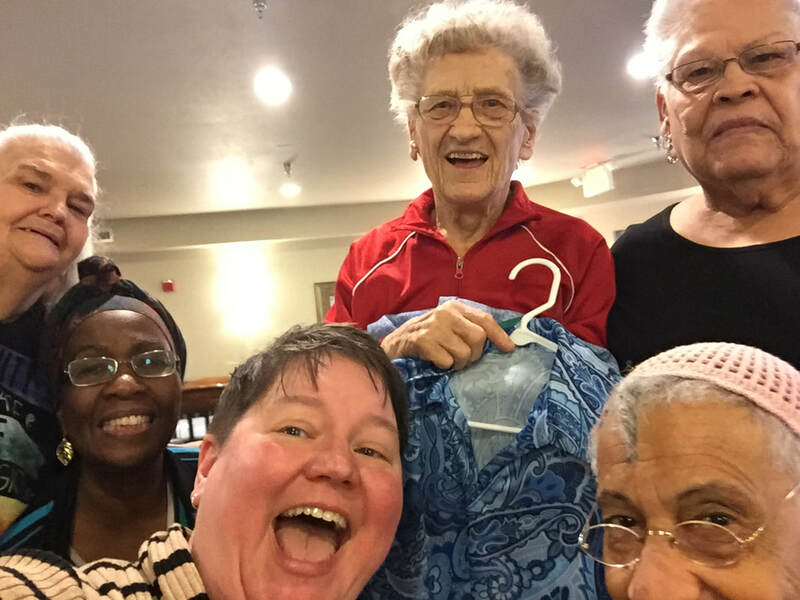 ​The mission of the Como Park Falcon Heights Living at Home Block Nurse Program is to organize community volunteers, professionals, and family members to provide care for their neighborhood seniors in ways that support choice, dignity, and independence.